Meet Our Staff with Over 70 Years of Combined Experience! Kathy has been with us for over 10 years as our business office manager. She is responsible for billing, collections, overseeing claims as well as overseeing office staff. 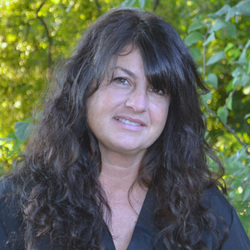 Shelly has been with us for over 25 years. 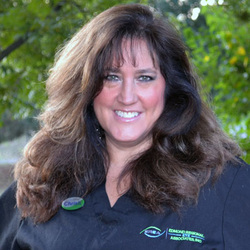 She assists Dr. Robert Gourley in his clinic as well as during surgeries and oversees all clinical staff. 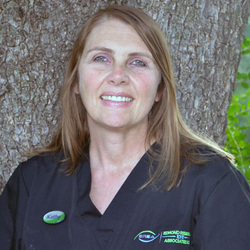 Christi has been with us for over 9 years. 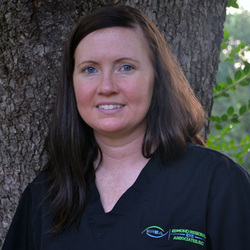 She assists Dr. Andrew Hogue in his clinic as well as during surgeries. 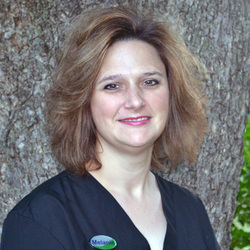 Melanie has been with us for over 18 years. 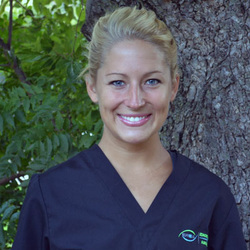 She assists both Dr. Gourley and Dr. Hogue in the clinic as well as handling clinical testing and contact lenses. Alli has been with us for over 3 years. She answers incoming calls, schedules appointments, calls patients for reminders, updates our charts and checks patients in and out of the clinic. Kristi has been with us for over 5 years. She answers incoming calls, schedules appointments, calls patients for reminders, updates our charts, checks patients in and out and checks in contact lens orders.